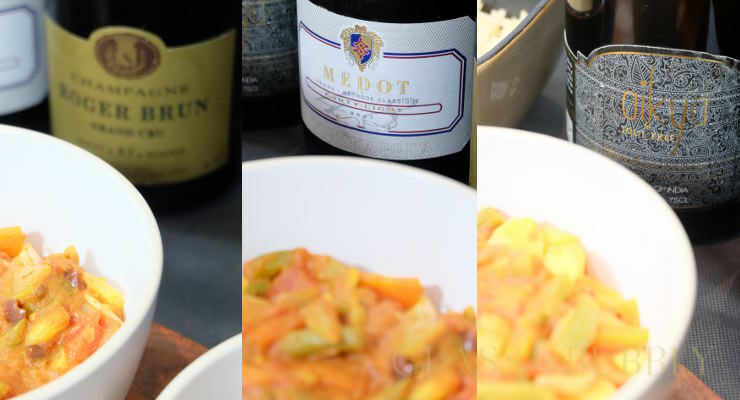 For many it could not get any better than Champagne and caviar, an iconic combination alongside Champagne with strawberries and cream, Champagne with oysters or pairing what is known as the ‘King of wines‘ with fine cheeses of the world. 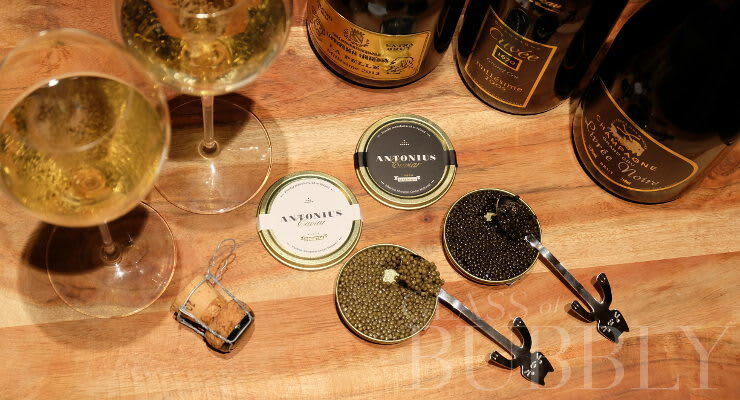 Champagne and caviar, certainly symbols of good life, a match made in heaven, offer a great pleasurable tasting experience both individually and when paired, they are fine and delicate flavours from makers having taken exceptional attention to production details in order to produce the perfect end result. Though both names are seen as a luxury item, you can of course still find each at very much affordable prices, Champagne mass produced brut labels easily discovered at national supermarket chains at under £10 and cheap caviar which can at times be described for various types of fish roe – Though as with most products in life you can step things up a level or two and with Champagne opt for a respected producer and label and of course to discover true caviar we need to be looking at those using eggs of the sturgeon. 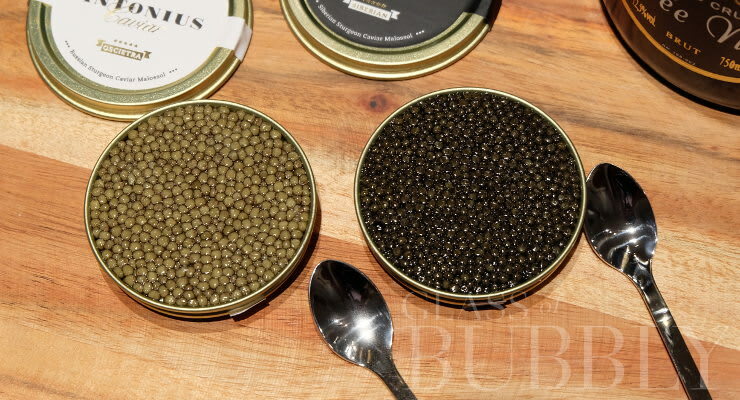 “The main types of caviar are Beluga, Sterlet, Kaluga hybrid, American osetra, Ossetra, Siberian sturgeon and Sevruga. The rarest and costliest is from beluga sturgeon that swim in the Caspian Sea, which is bordered by Iran, Kazakhstan, Russia, Turkmenistan, and Azerbaijan.” Wikipedia. So, I’d only popped into a food event in London the other day to speak to a Prosecco and Croatian sparkling wine producer when I walked past a rather fine looking stand showcasing caviar. 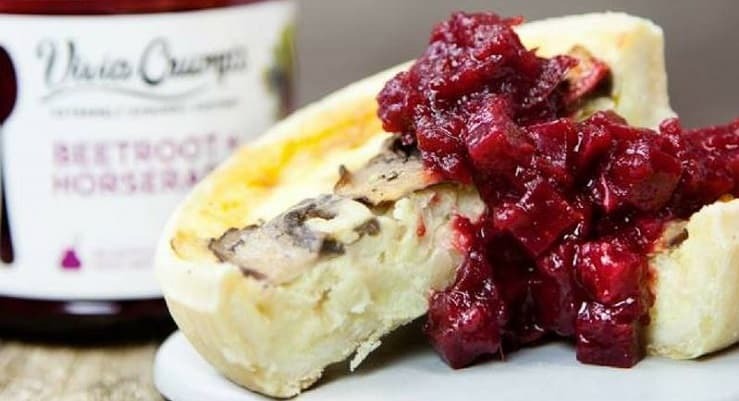 Malgorzata Gill-Bakalarz, sales manager, spotted my interest and welcomed me to indulge in Antonius caviar. 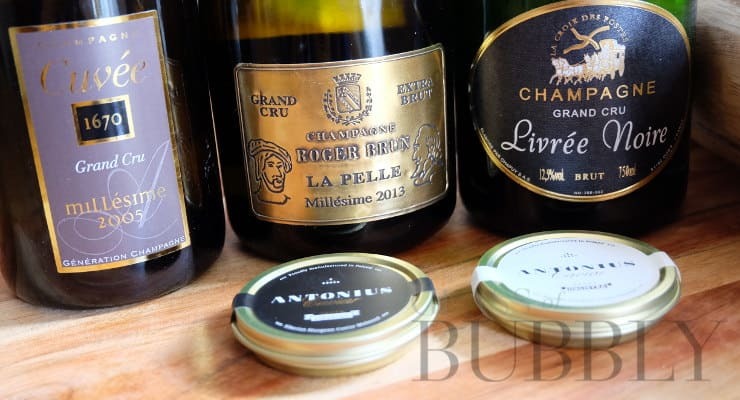 Champagne Autréau: A young and vibrant brand with over half a century of history in producing some wonderful flavours to amaze many and most Champagne lovers. Located in Champillon just North of Epernay, 35 hectares to their name and producing just under 1 million bottles per year. 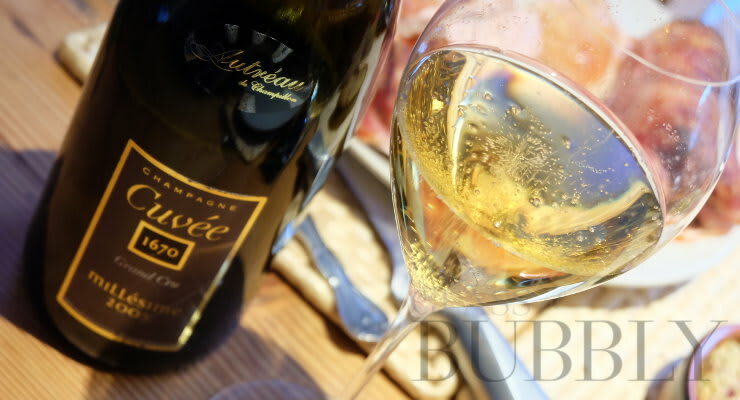 The current wine maker is Laurent Autreau and he proudly boasts already a selection of awards for his wines to include taking home a trophy at the 2018 The World’s Finest Glass of Bubbly Awards for ‘Gastronomic’ thanks to their ‘1670 Grand Cru 2005 vintage. 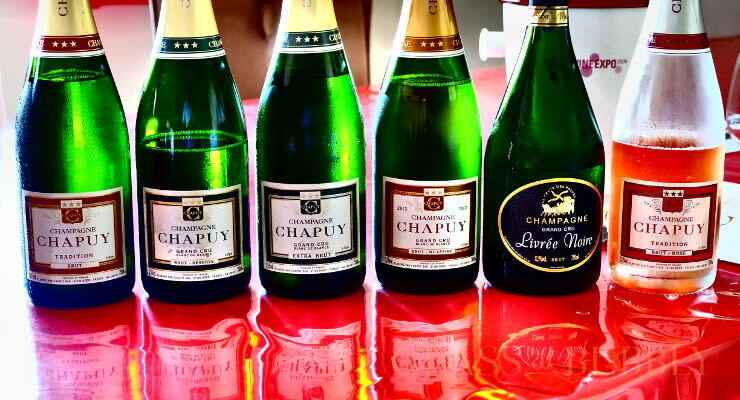 Champagne Chapuy: A family producer with 8 hectares of vineyards and a rather innovative new office winery location in Oger. Lady power working splendidly well here with daughters of the family Aurore in charge of the vineyards and wine making alongside Elodie working on international brand development. A label with “Grands Crus” rated at 100% in their offering. Champagne Roger Brun: In what many see as the most famous and best quality part of Champagne and just a stones throw away from Epernay, the village of Aÿ, you will find Roger Brun – I dare say that no visit to Aÿ is complete without discovering the Champagne from this house even though this village also hosts Ayala, Collet, Henri-Giraud, Bollinger and more. 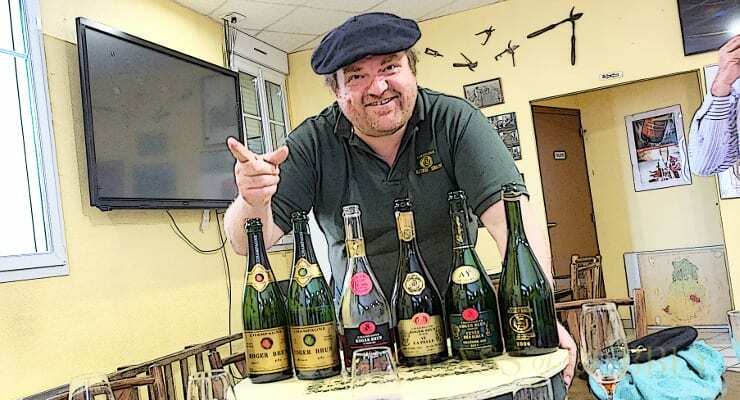 A character that is bold and lovable as the Champagne he produces, Philippe Brun who is the current owner and winemaker produces for me some of the best gastronomic examples I have ever tasted. 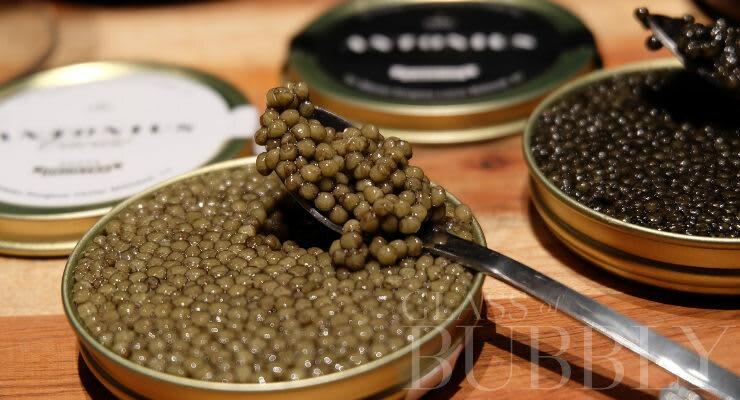 Antonius Caviar: An internationally respected name in caviar appreciated by chefs of many famous and prestigious restaurants – A brand of caviar that pays exceptional attention to every detail in breeding, selecting and producing and guaranteeing the highest quality final product. A name that is famous in being the 2nd producer of caviar in Europe and 3rd in the world with 50 years of experience in fish breeding and 30 years of sturgeon breeding. An impressive 19.5 tonnes of caviar sold in 2017 with 2,600 hectares of waters and one of the most innovative processing plants in the world. 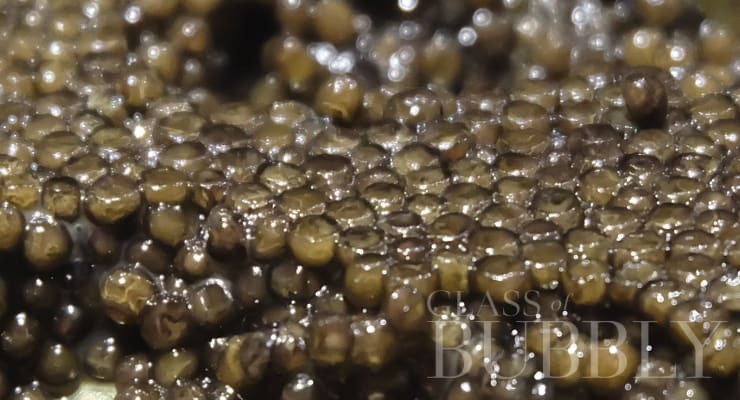 A breeder of sturgeon enabling Antonius Caviar to determine the quality of their caviar by quality controlling the living and breeding cycles of the fish that is feed with the knowledge from 50 years of fish breeding experience.